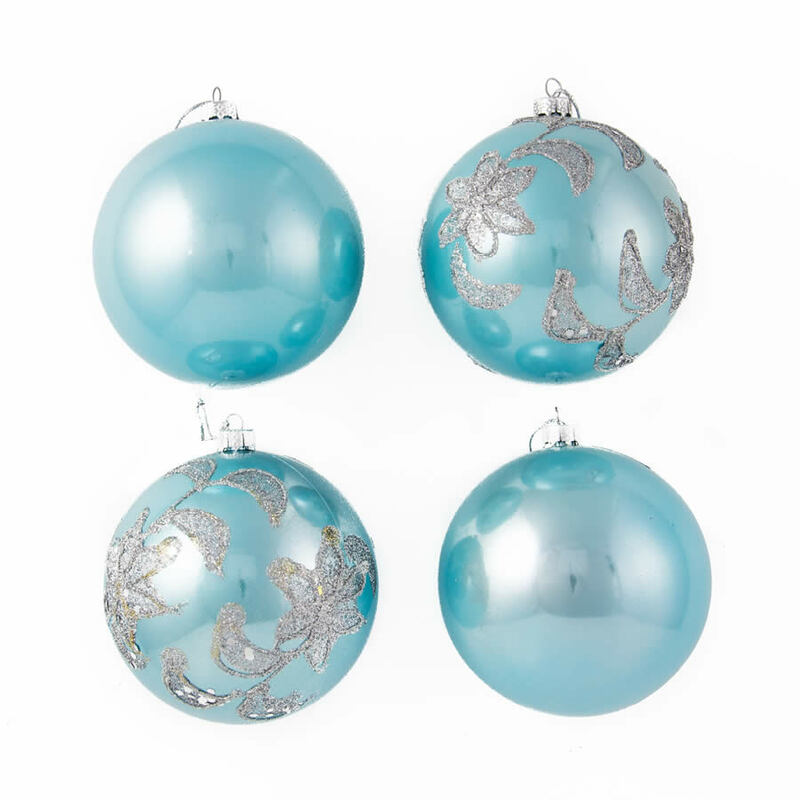 Our 4 pack of 8cm Blue Glitter Star Baubles will be a pretty addition to your Christmas decorations. With a pearlised finish, glittering silver star embellishments, and decorative silver tops to hold a hook or thread for hanging, the blue beauties with create a glittering sensation on your tree. Because they are shatterproof, you won’t have to worry about injuries to children or pets, and you’ll be able to use these blue beauties for years to come. Why not grab a few packs and decorate your entire tree for an amazing statement, or mix and match with our Gold and Silver Glitter Star Baubles for an individual look that’s all about blue!